We may have to wait until 2023, but Porsche plans to make its half its lineup electric by then. Porsche wasn't on board with electrifying many models last we checked. The company believed that the configuration couldn't give its cars the power that is expected of the brand. However, now the luxury car maker is singing a different tune. The first all-electric Porsche, the Mission E, will hit the market in 2019. 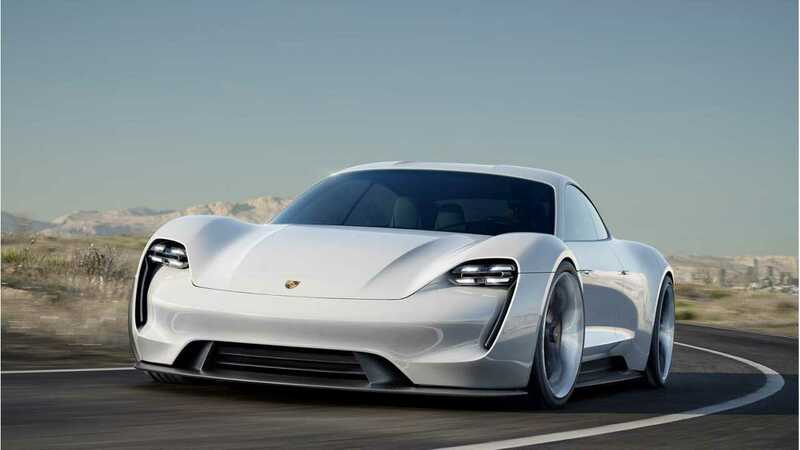 The automaker originally planned to produce about 20,000 of the fully electric sports cars per year, but EV sales goals apparently are ever-increasing at Porsche. The company now has similar plans for an electrified SUV, based on the Macan, about a year or two after the Mission E. The automaker sold almost 100,000 Macans last year, making it the brand's best-seller. CEO Oliver Blume has also set a new goal to electrify the brand's lineup ahead of competitors. 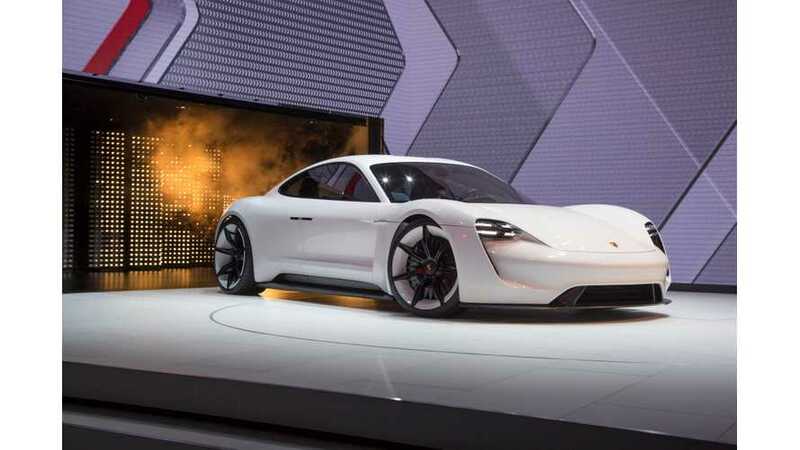 If Porsche can reach the above numbers between the new models, we could see about 50 percent of its total sales being electric ahead of competing European automakers. Blume's goal of 20,000 Mission E vehicles per year was considered by most as a large number, since it would account for almost 10 percent of Porsche's total global sales. Now, the CEO's plan is to triple that early estimate when adding in future Macan all-electric sales built together at its Zuffenhausen plant, a drastic increase for the automaker. Porsche is already preparing its plant to achieve the new capacity. The automaker should have no problem hitting its projections, since its such a sought-after luxury brand, and Tesla has proven the demand for luxury, high-performance all-electric vehicles. The Mission E will have over 310 miles of range. There is no clarification regarding whether or not this is EPA or NEDC, but around 300 miles or so of range is a fair target. Zero-to-60 mph estimates are currently at 3.5 seconds. 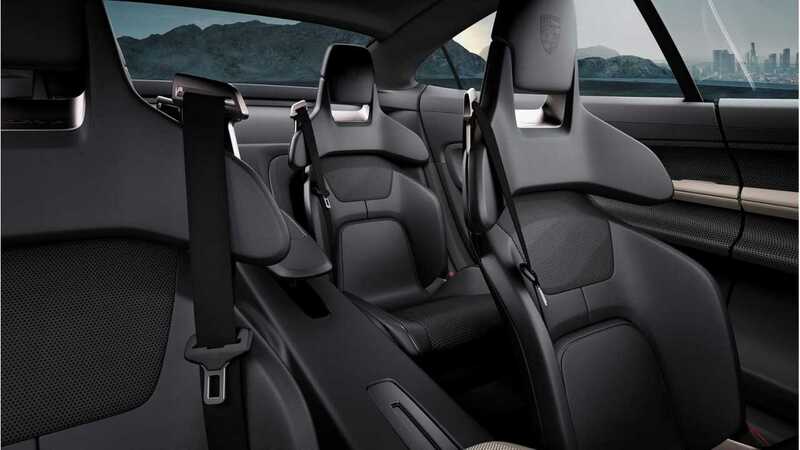 Porsche also says that the car will be able to charge to 80 percent in 15 minutes, due to an 800-volt charging system.